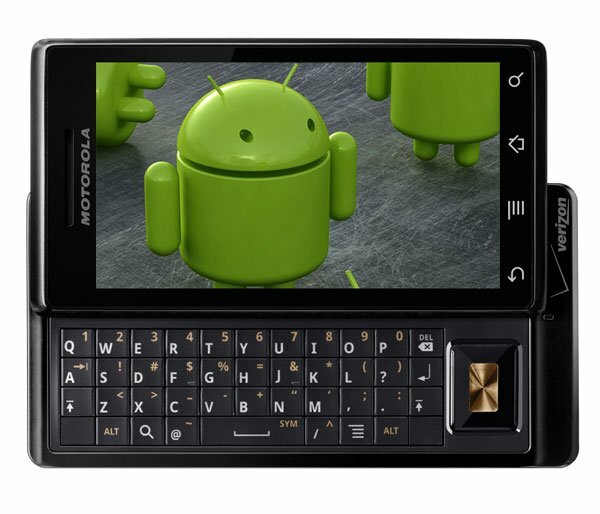 Good news for Motorola Droid owners who have been waiting patiently to get their hands on the latest version of Google’s Android OS, as Verizon and Motorola have finally released Android 2.1 for the Droid. The latest version comes with a range of new features, that users have had in the Google Nexus One for some time now, and some of the new features include Pinch to Zoom in the web browser, maps and gallery. Other features in Android 2.1 include speech to text, the addition of Yahoo mail in email, a new gallery application which uses a 3D layout and shows photos from you Android handset and also your pictures from your Picasa account.